Welcome to the home of Castlerock on the web. Here you will find all the information about us that you will ever need. For over 20 years Castlerock has been a Main Contractor in the construction industry. 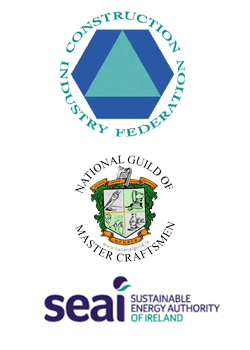 We offer a unique solution for procuring and delivering all aspects of your project including Building, Site Management, Project Management through to complete Interior Office Fit-Out and Retail outlets along with expert Refurbishment and Renovation skills on all property / facility projects. Take a moment to discover more about our company, what we do and our commitment to you as a client. 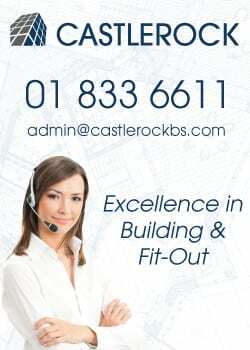 Please feel free to contact us at any time in relation to any aspect of Castlerock Building Services Limited, we would be delighted to discuss how best we can assist you with your next project.